I went to my local health food store and asked them what they would recommend for protein powders for meal replacements. 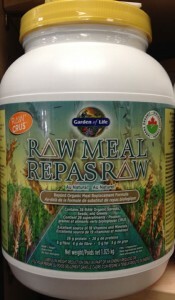 They recommended Vega One and Raw Meal by Garden of Life. Garden of Life® RAW Meal is designed to be a snack or meal replacement that satisfies hunger, is naturally filling and provides energy, all while providing the protein, fiber, vitamins and minerals that you would find in a healthy meal of raw foods. 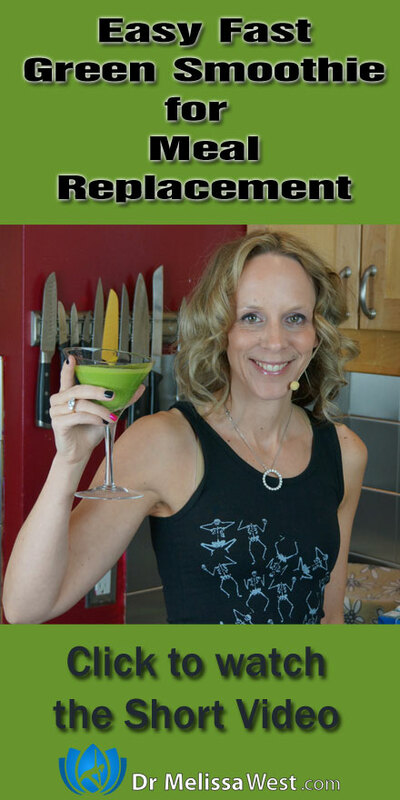 RAW Meal provides the nutrition of a well-balanced, healthy raw meal in one delicious serving. Raw meal contains 26 superfoods from RAW organic seeds, sprouts and greens, RAW Meal provides 34 grams of protein, 9-16 grams of fiber (depending on flavor – chai, original, vanilla, chocolate) and a healthy 2.5 grams of fat. RAW Meal provides at least 100% of the Daily Value of 16 key nutrients.RAW Meal is gluten-free, dairy-free and lactose-free. 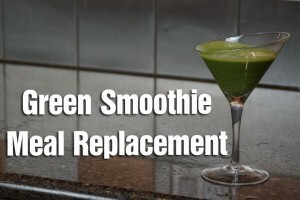 It has no fillers, no synthetic nutrients, no artificial flavors or sweeteners and no preservatives. Vega One Nutritional Shake is free from dairy, gluten and soy, and contains no added sugar, artificial flavors, colors or sweeteners. Previous post: Series of Episodes – Easy Way to See?